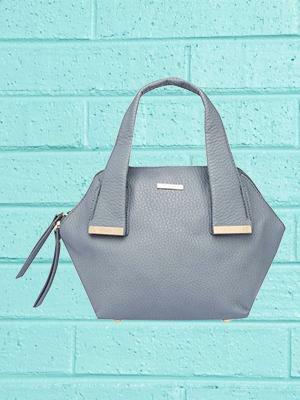 There’s no denying that a handbag is the most functional accessory you can own. Apart from helping you lug around all your odds and ends, it also works wonders to boost your outfit. 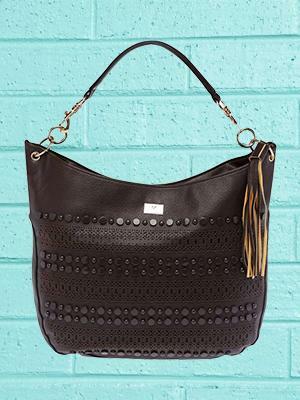 With so many different handbag styles available, you can find one to suit any occasion. Here’s our round-up of the types of handbags you should definitely own. 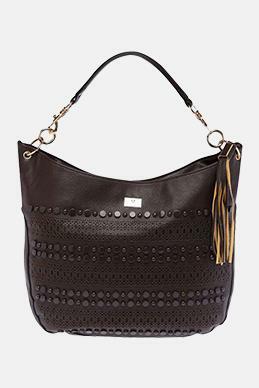 The perfect bag to use every day, it gives you a blend of chicness and utility. Rich textured and leather shoulder bags are most commonly used and can work perfectly for both formal and informal occasions. This type of bag will offer you freedom and leave your hands free. All you to do is sling the cross-body bag across and stash your belongings in it. 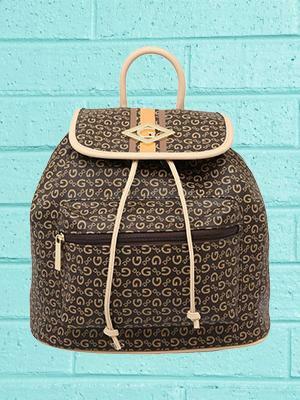 Thanks to its functional design, this style works well for a day out and college. You can also use a smaller one for those clubbing nights. 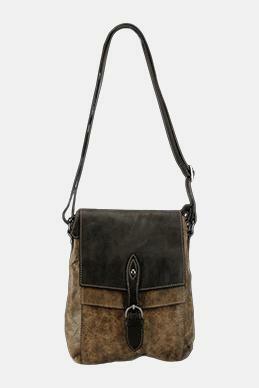 The shape of these handbags is slouchy, and that makes it perfect for you as a weekend bag. Usually oversized and with a single compartment, hobo handbag works well when you’ve got a lot of stuff to carry. This is the perfect companion for everyday use. 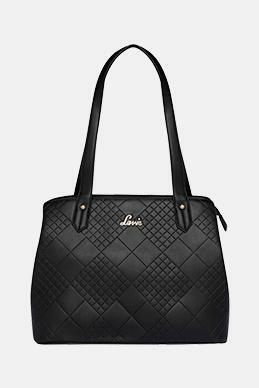 Tote bags help lend your outfits a polished and sophisticated look. You can use a leather tote at the office and the canvas tote for a more casual occasion. Pick from a wide range of colours and sizes to accentuate your outfit. 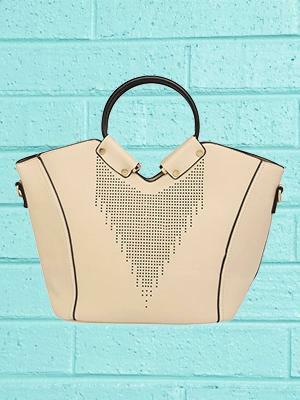 Who says handbags have to only be a particular shape? You can find tons of designs in unique shapes to add a hint of quirkiness to your look. 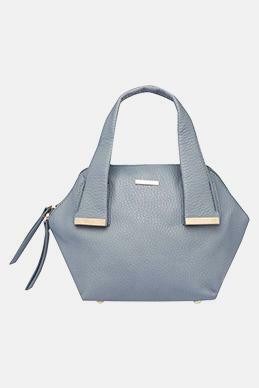 Carry a hexagonal-shaped handbag on a day out with friends for a fun and fashionable look. 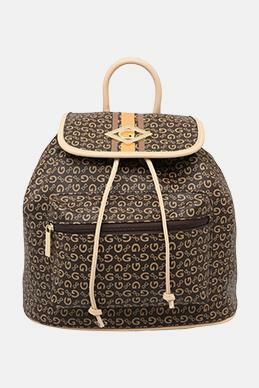 Backpacks don’t have to be plain and bulky. You can opt for sleek ones with pretty designs to carry with your casual ensembles. Convenient to carry and capable of holding all your belongings, backpacks are a cool substitute for regular totes and shoulder bags. Time to start shopping for the perfect handbag! Checkout our next Article "Men’s Chinos For Desk To Dinner"